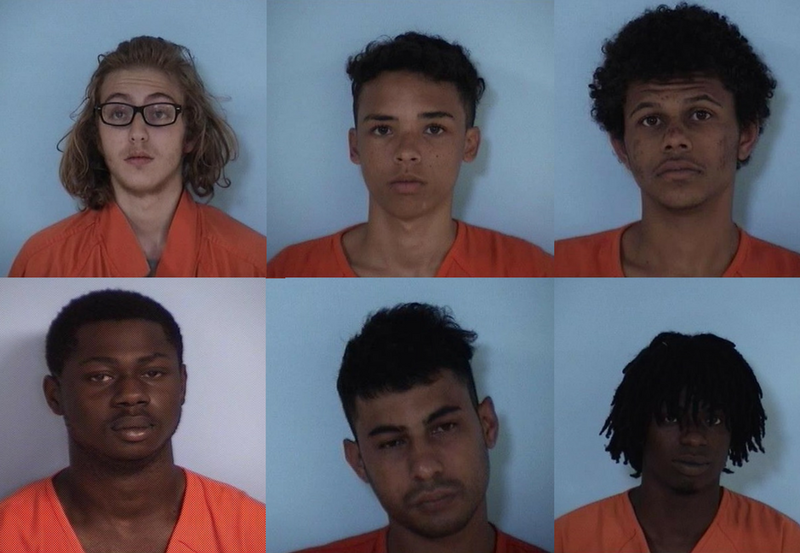 DeFuniak Springs, Fla— Seven suspects are responsible for more than 50 car burglaries in Walton County, which include five stolen handguns from unlocked vehicles. Six arrests have been made regarding 49 vehicle burglaries that occurred between August and September of this year. One additional suspect has been identified as Elden Boksila, 14, but left the country before investigators could reach him for questioning. Of the seven suspects identified, three are juveniles. In these cases, five handguns were stolen and three have been recovered. In addition, a firearm stolen out of Niceville was also recovered. Charges stemming from these cases include armed burglary, unarmed burglary, grand theft, arson and petit theft. 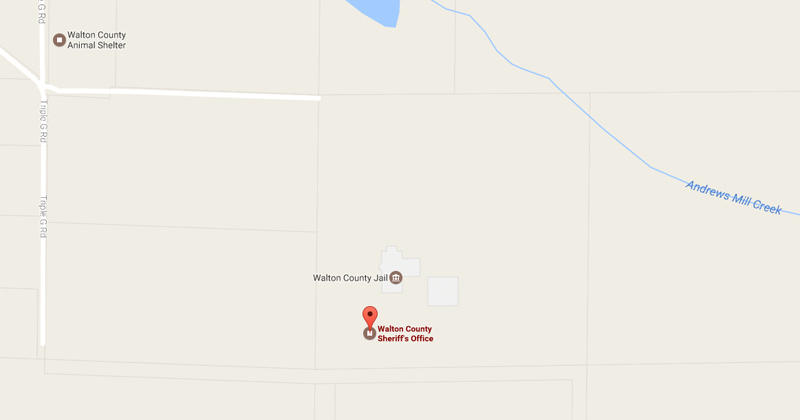 The Walton County Sheriff’s Office would like to remind the public to lock their vehicles and take their belongings out of their car to prevent becoming a victim of these crimes.